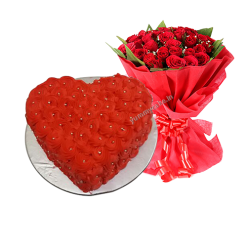 Want to make Mothers’ Day truly awesome for her with your sincere love and a valueless gift? 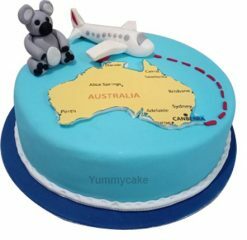 If your answer is yes, make sure you have landed on the right page. 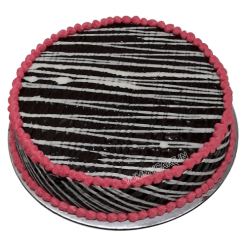 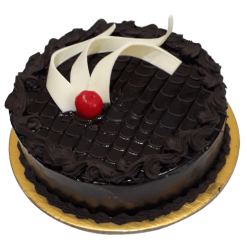 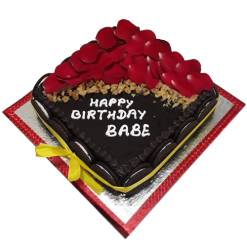 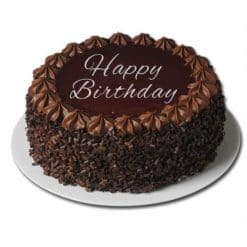 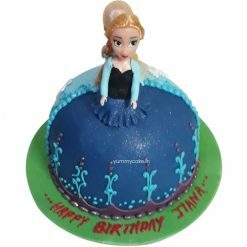 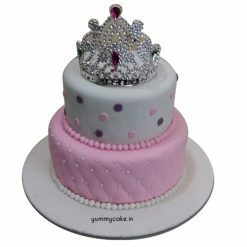 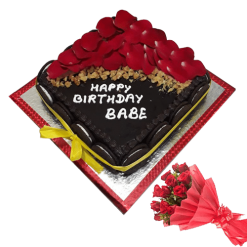 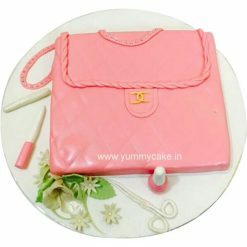 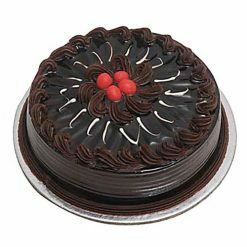 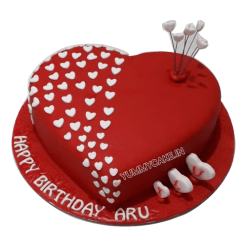 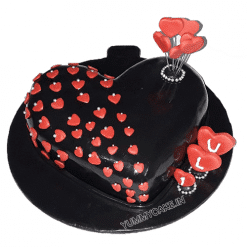 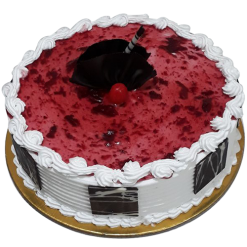 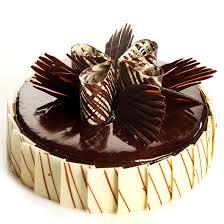 YummyCake is your local and professional cake shop that has been serving cake loves in Delhi NCR for many years. 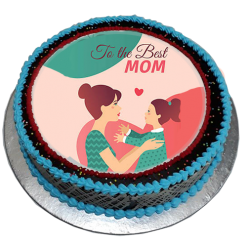 We are helping you to celebrate your mother’s importance occasion by delivering a bouquet of fresh flowers and fabulous gift in the form of a never seen before Mother’s Day cake that will rock the party on May 13 this year. 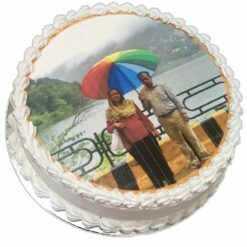 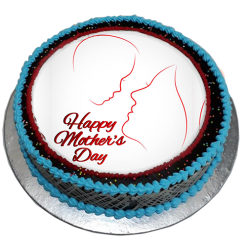 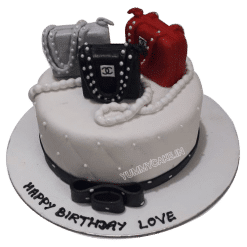 Just go through happy mothers day cake images shown on our website and choose the best mothers day cake designs to give your mother a gift that is hard to beat. 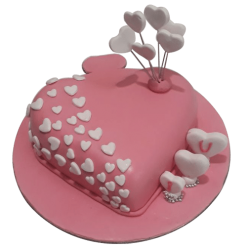 Generally, there is no dearth of mothers day cake decorating ideas when you are online. 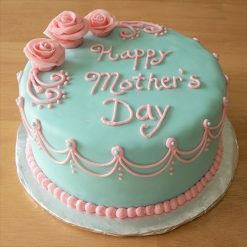 But which mothers day cakes to buy is of the prime question. 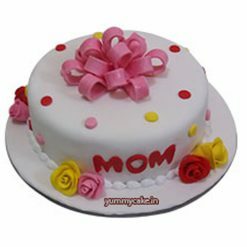 That is why we are here to help all cake lovers who want to give their mothers a lovely gift that garners the universal occasion. 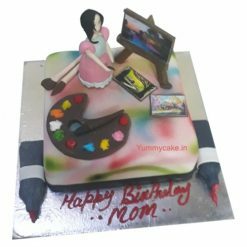 When it comes to giving your mothers a great gift that brings a smile on her face, all you need to know is what suits her personality, character, and preferences. 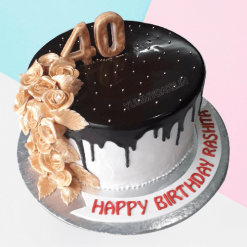 Before buying yummy cakes from leading and local online cake stores, you have to find real answers to all these questions. 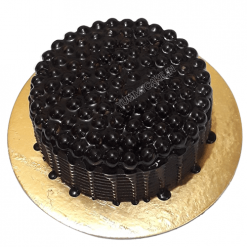 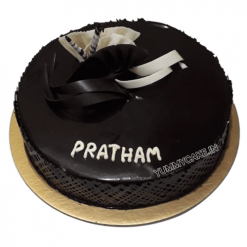 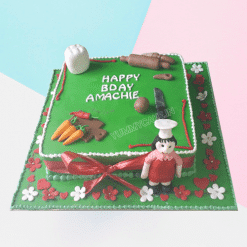 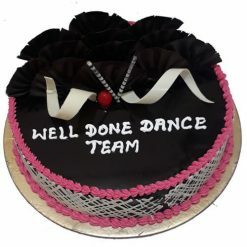 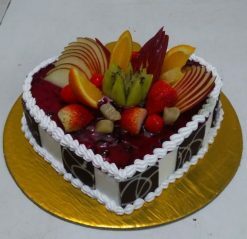 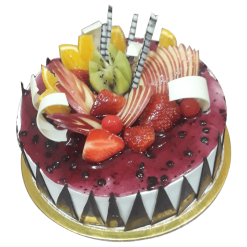 There are lots of questions, such as how to make a mothers day cake, how to choose the top mothers day cake design, which is the best cake shop and cake delivery service in the town. 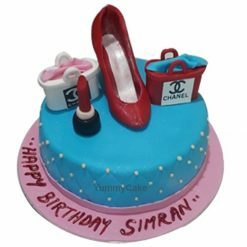 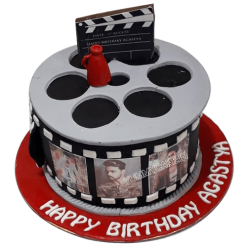 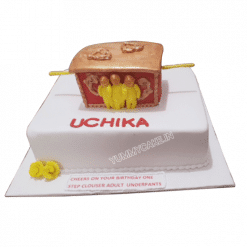 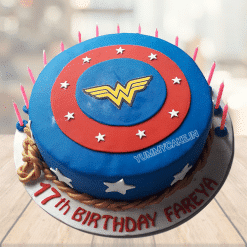 When you have all these questions, you simply find YummyCake as the best online cake shop for catering your all sorts of cake needs and rendering best cake solutions for all possible queries you are facing at the moment. 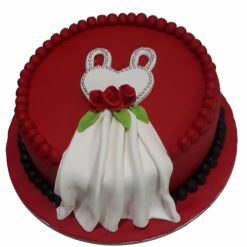 Our cake experts understand what makes a big event meaningful and what cake products matters the most for celebrating the gala in the company of friends and families. 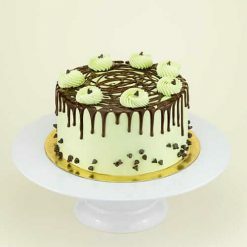 There are lots of online cake shops that are ready to serve you with your choice cake products. 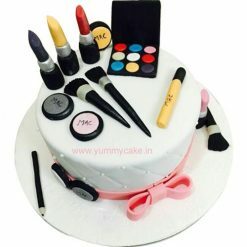 Now, the prime query is why YummyCake. 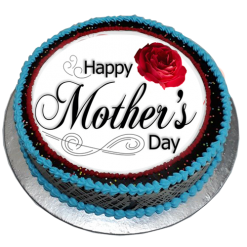 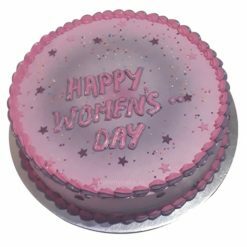 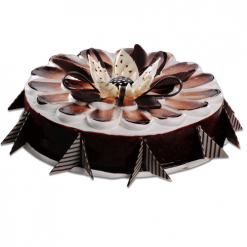 Whether you are searching for a mother’s day chocolate cake or mother’s day round shape cake, we are quite ready to overcome your expectations with stunning cake ranges for Mothers’ Day. 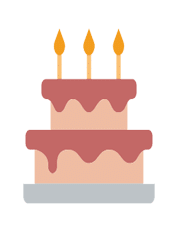 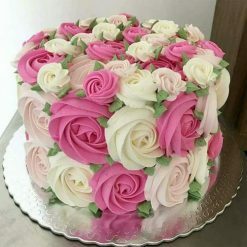 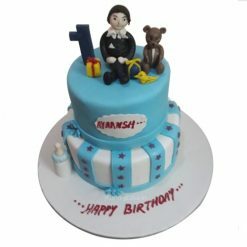 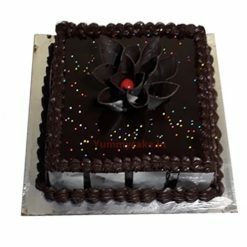 Let’s have a look at some reasons why we are your existing and next online cake shop for buying unique cakes for all important occasions. 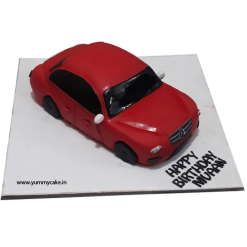 Be you are in any corner of Delhi, Gurgaon, Noida, or Faridabad, contact us via helpline no – 9015490319, WhatsApp number 9718108300 or place an online order for an instant solution.